Club Newsletters RC Burford and Kingham A list of the Charities we have supported (2017-2018). 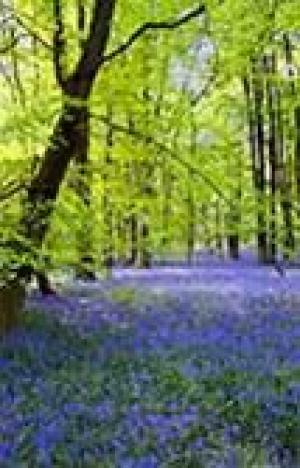 The Bluebell Walk is our annual charity sponsorship event. Many charities and individuals take part to raise money for their favourite causes.